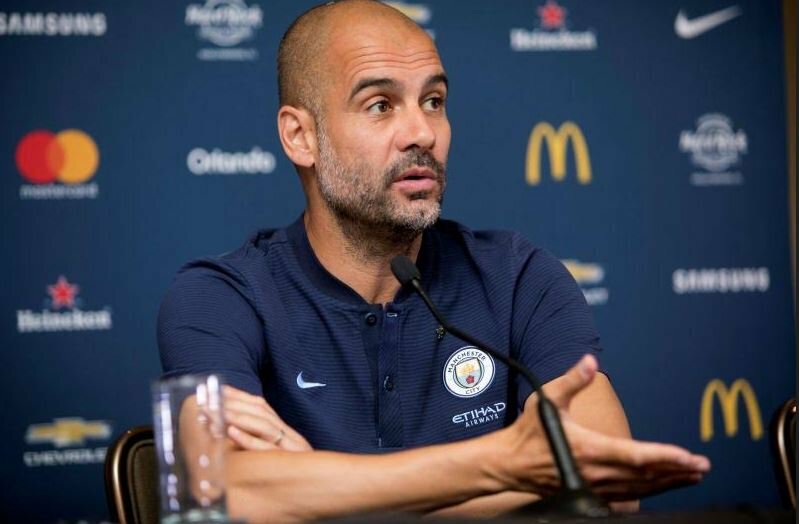 Manchester City manager, Pep Guardiola, has admitted he is worried about whether his squad can cope with challenging on four fronts. After Sunday’s game at Crystal Palace, City would have played nine games in December. In January, they have another seven matches in 31 days. City have already reached the semifinals of the Carabao Cup, but would face at least five games to reach the FA Cup final, while the two-legged Champions League restarts in February. “I am worried about that. We have to handle four competitions and I don’t know if we able to do that,” Guardiola told a news conference. “With this schedule we have to be careful. I am worried because we cannot play every four days. We have to live now and then the FA Cup, the Carabao Cup – because Bristol City… something [special] is going on there.